If you are looking to add a flash of excitement to your next function or special occasion, consider hiring a photo booth where fun snapshots can be taken of you and your guests. 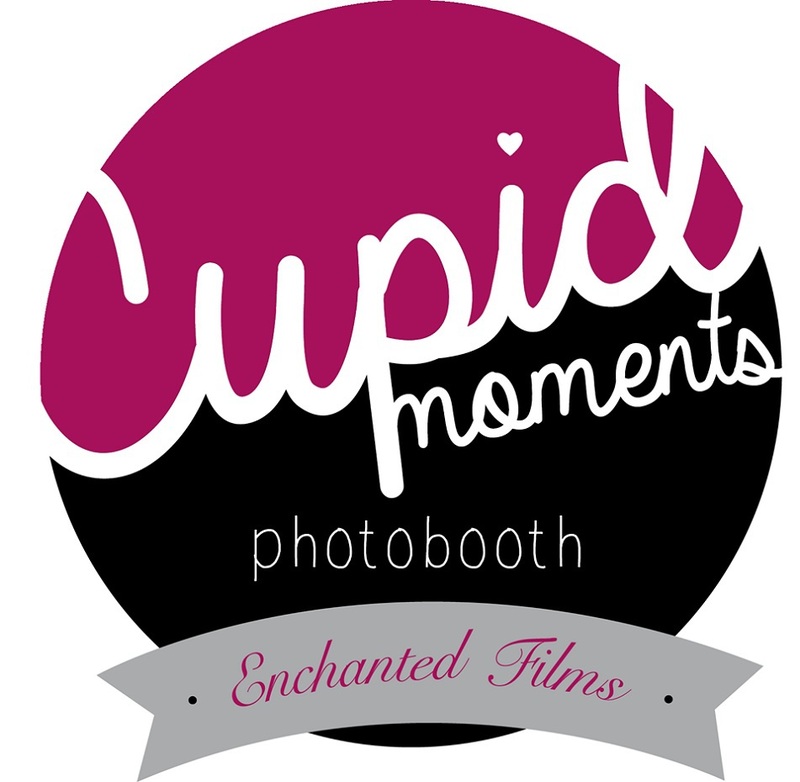 Cupid Moments is a new mobile photographic company who can be hired to capture fond memories of your event. First launched at the Moreton Bay Fig Festival 2014, the team from Cupid Moments put on a free fun filled promotional event for the public. Plenty of families, singles and couples lined up to pick their props and were ready with their smiles and laughter to be captured by the talented Cupid Moments photographer. Images from the day can be seen on their Facebook page. This newly established company has taken the concept of the traditional photo booth to the next level by using the advantage and benefits of modern technology to help deliver a full digital based service. On hiring Cupid Moments for your next event or function, you will get a high quality booth, creative props, gorgeous backgrounds and the advice and aid of a true professional photographer. After the event, the custom photos are uploaded online. From there images can be downloaded for printing or tagged and shared on social media. For more information or to make a booking, please contact Pauline on (08) 6336 577 or email her at cupidmoments@gmail.com. You can also find Cupid Moments on pinterest and instagram. Why? Taking pics in photobooths are cool! Thanks for this lovely article !